Steve Bond is a lecturer for Falmouth University/Plymouth University, and creative director at Farion Studio. His work spans the fields of photography, graphic design, print, film and web. In 2013 Steve completed a two-year AHRC project with the University of Exeter, entitled ‘Small is Beautiful: Visual and Material Cultures of Making and Mending’, which resulted in the publication of Visible Mending (Uniformbooks, 2013, with Caitlin DeSilvey and James R Ryan). A seasoned collaborator, Steve has worked with a wide range of practitioners, from illustrators to laser cutters, from geographers to artists. 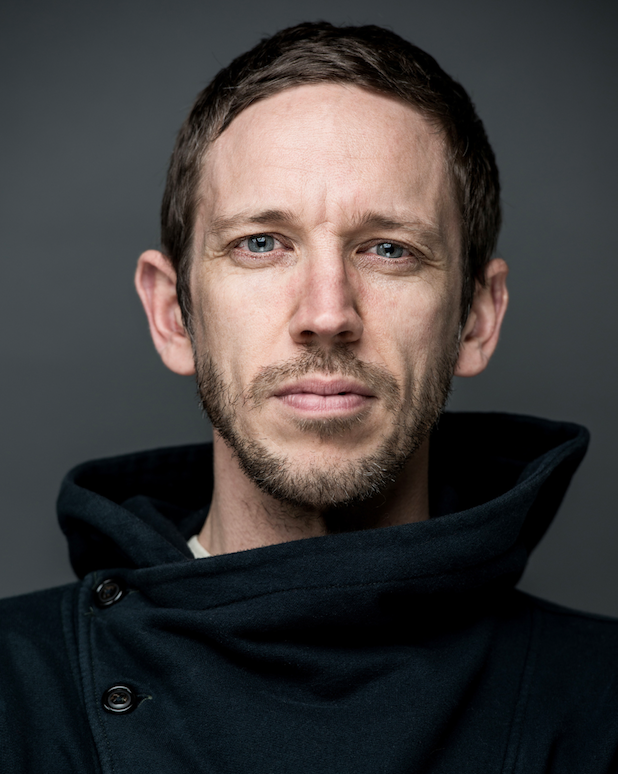 His clients have included the NHS, BBC, Big Issue Foundation, The Wildlife Trust, Sustrans, SureStart and Plymouth City Museum, and his work has featured in publications as diverse as Natural World, Big Issue, GQ and Cultural Geographies.